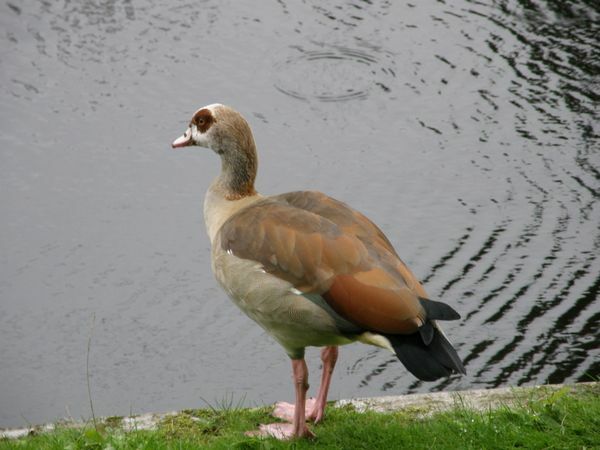 Egyptian Geese are South Africa’s second largest waterfowl, with males weighing more than 2 kg. 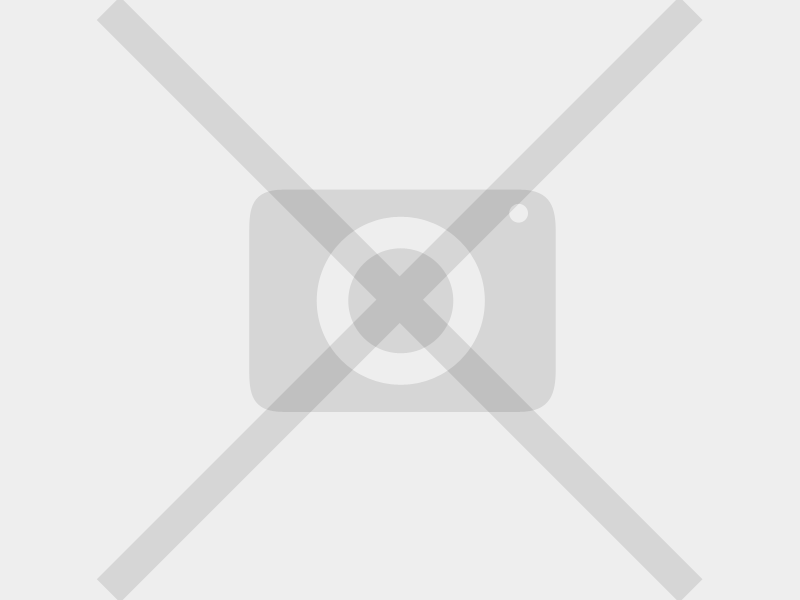 Egyptian Geese are predominantly dark brown above the light grey to white below, with red or pink legs and beak, brown eye-rings and a conspicuous brown patch (often horse-shoe shaped) in the centre of the breast. On the ground, the white shoulder patch split by a thin, black continuous line aids in the identification of this bird. Egyptian Geese are widespread throughout Africa except for arid areas without surface water, even occurring in some parts of Europe. Their preference is moist habitats such as dams, vleis, pans, large rivers and estuaries and they have also been seen out at sea. Inevitably, each little dam or lake in South Africa will at some stage be visited by at least one pair of Egyptian Geese. During the winter months, they often congregate in large numbers on fields of grain or green fodder. Both Spur-winged and Egyptian Geese can cause considerable damage to seedlings and young fodder plants but prefer grain fields after the harvest. They appear to prefer young seedlings such as wheat and oats early in the spring but in the winter they prefer grain. Cultivated rye grass fields are particularly favoured at all times.